Curing time: A period of seven days should normally be allowed after application of the finish, before any wet cleaning process is carried out. During this curing period, which will be dependent on ambient conditions and temperatures, floors should be suction cleaned or lightly swept with a soft broom. Initial clean: This should be carried out as soon as possible after the installation. The initial clean prepares the surface for immediate use and ‘sets the standard’ for all future maintenance. 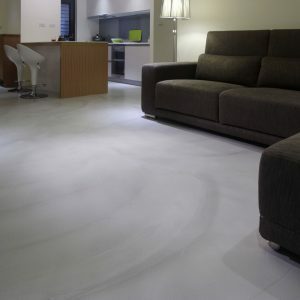 Routine maintenance: The extent and frequency of all routine maintenance will depend on m any factors – type and level of activity within the area; required level of hygiene or desired standard; the actual floor system to be cleaned, together with it’s overall size and texture; the type of soiling held on the surface. 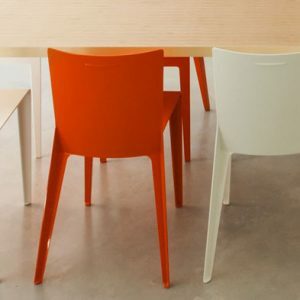 Periodic maintenance: This will be necessary from time to time, in order to restore the surface of the floor to it’s original state or to it’s condition and appearance following the initial clean. The procedures are detailed separately. Remove all loose dust and debris using appropriate equipment for the area (e.g. Broom, Hoover). Carefully remove any compacted dirt, grease, sticky substances etc. Please take extra care if using a scraper on any polished concrete floor as the surface could scratch and become damaged. Rinse the area thoroughly with fresh water and pick up the excess after. Allow the whole floor to dry before putting the area into use. In the case of mud or heavy soiling, first allow it to dry then remove with a brush. If necessary mop or wet vacuum the floor after. In the case of liquid spills (juice, wine, tea etc) apply ample coverage of a neutral detergent, mop off then rinse. Remove any scuff or rubber heel marks by hand. Take care not to abrade the floor. Carefully remove any compacted dirt, grease, sticky substances etc. Using appropriate equipment, wet vacuum wash the floor following the manufacturer’s requirements for cleaning a textile carpet. 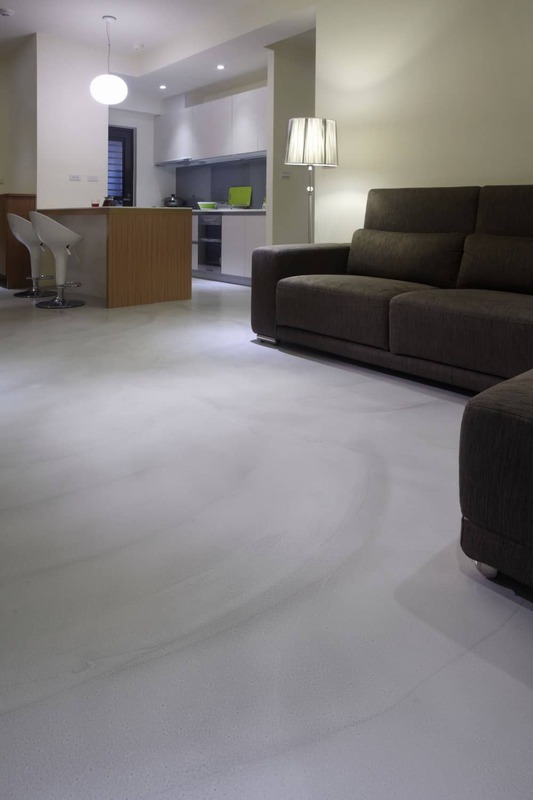 For the Polished Concrete, repeat the surface polish or wax treatment as recommended by the polish manufacturer. IMPORTANT NOTE: Cleaners that contain bleach should not be used as this may dull the surface finish. Harsh abrasives and scourers should also be avoided. Generally speaking, PANDOMO® Wall will remain dust-free and impervious to dirt. PANDOMO® W 1 is a cementitious product and is characterised by a very high degree of scratch resistance. When soiled by liquid media, surfaces may be cleaned using a damp cloth. Should cleaning agents be necessary, the agents used must be neutral. Do not use cleaning agents that contain abrasives or that leave a film. When surfaces are cleaned frequently, the layer of oil may be removed over time. If necessary, it is recommended that the entire wall surface be re-oiled using PANDOMO® Stone Oil. If the PANDOMO® W 1 surface is worn down by intensive use, the area can be polished up and then treated again with PANDOMO® Stone Oil. However such measures should only be carried out by a qualified PANDOMO® expert.